Fernanda lost her mother a few years ago, and her father struggled with addiction and health problems that meant he was not able to care for his children. For a time, she lived with a loving but ailing grandmother, then with relatives in unsafe homes, before finally coming to live in the Kids Alive home. 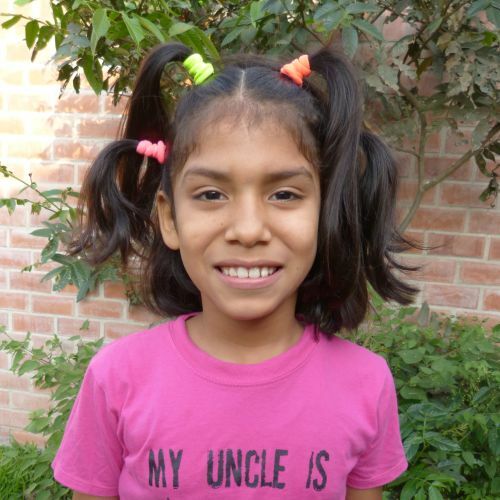 She is now receiving the love she needs, along with a good education that gives her hope.